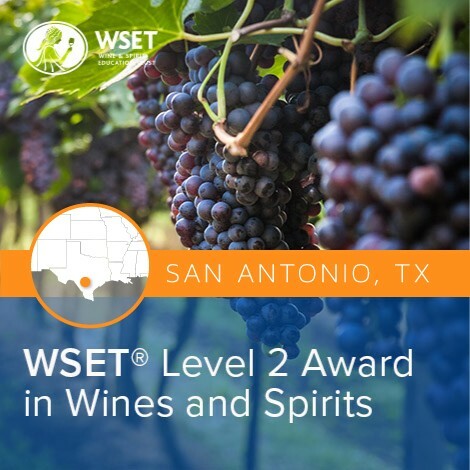 Join us for our WSET Level 2 courses at the CIA (Culinary Institute of America) in San Antonio, Texas. Separate exam registration required. All Level 2 certification exams are ordered 10 business days before the exam date as per WSET requirements. If you are registering less than two weeks before the course you will not be able to take the exam offered after the course. Alternative exam dates will be available. We Prepare you for Success – Before you even step foot in our classroom, we offer you a complete online Level 2 pre-study module which you can access immediately after enrollment. 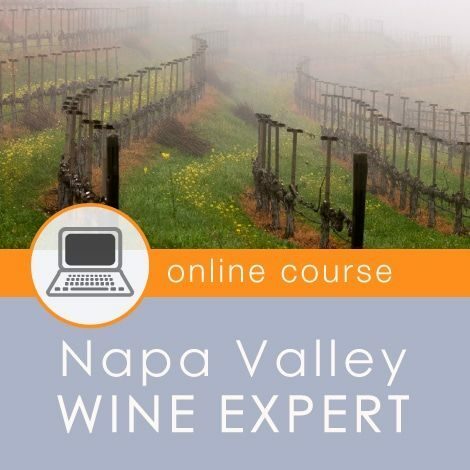 This added resource provides a structured study and best prepares you for the WSET exam. This is just one of the reasons our students consistently score above the global average on their Level 2 exam. We Give You Flexibility – We offer you the largest selection of course dates with location options around the U.S. so you can find a class that best fits your schedule. 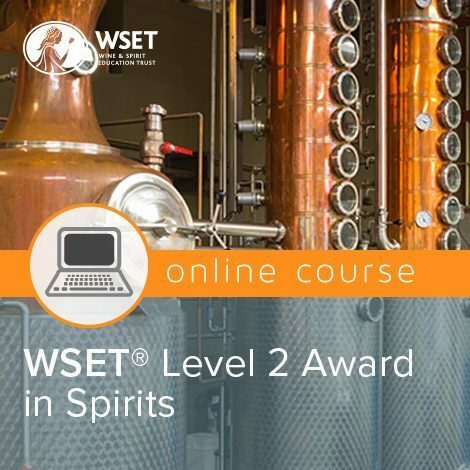 There are no restrictions on entry to the WSET Level 2 Award in Wines and Spirits. 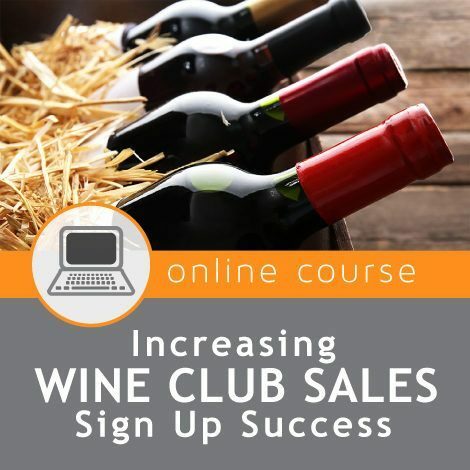 Price includes all course materials, Level 2 online module, exam fees, and wines tasted in class.